We’d love your help. Let us know what’s wrong with this preview of Eruptive Fevers And Contagious Diseases by Mauritius Fortier Bernoville. 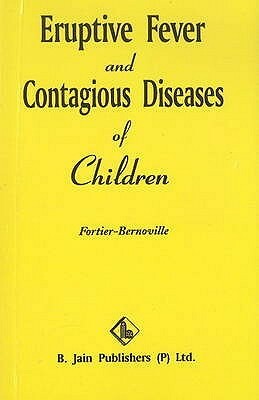 Includes: Preface; Introduction; Scarlatina; Nodular Erythema; Whooping Cough; Diptheria; Acute Rheumatism of Children; Chicken Pox; Mumps; and, Measles. To ask other readers questions about Eruptive Fevers And Contagious Diseases, please sign up.